As technology plays an ever more central role to the lives of shoppers a new study suggests retailers are falling behind by failing to equip their staff with the tech they need to offer excellent customer service. 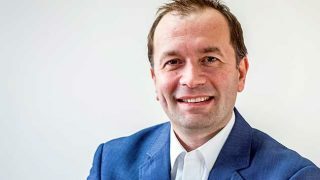 Technology is playing an increasingly fundamental role in the lives of the vast majority of consumers which is massively impacting on how they engage with retail outlets, yet more than half of all shoppers (51%) feel that retailers are missing a trick when it comes to customer service because they feel they are “better connected than in-store staff”. That was one finding from a new global study of 4,725 shoppers, 1,225 retail staff and 430 decision makers by e-ecommerce firm Zebra. Indeed, an even higher percentage of store staff (56%) agreed that customers are better connected than they are while 83% of decision makers and 74% of staff said a tech-equipped team would improve customer service. The survey also revealed more familiar complaints from retail staff with 55% saying that their company is understaffed, and nearly half (49%) feeling overworked. 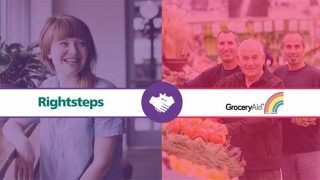 Store staff cited frustration at their inability to assist customers, with 42% finding they have little time to help shoppers because of pressure to get other tasks completed. 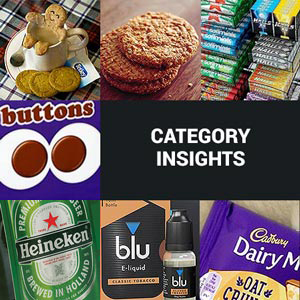 Another 28% claimed that it’s difficult to get hold of important information to help shoppers. 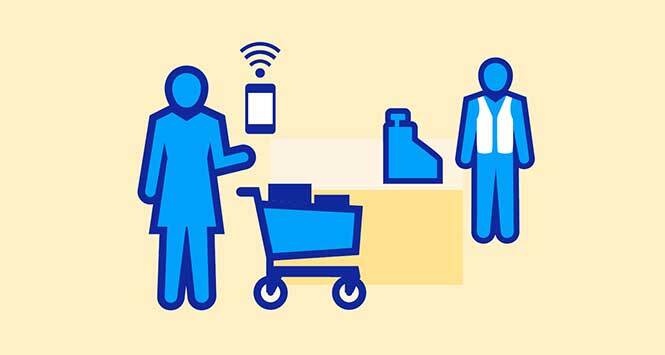 The survey was conducted across a range of retail environments but the learnings will be of interest to convenience retailers in today’s ever more connected world where improving the shopping experience is a high priority. The study also identified diverging expectations on the impact of automation between retailers and store staff. 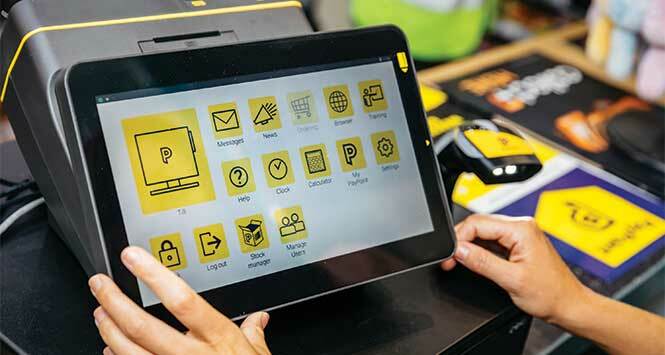 Nearly 80% of retail decision makers – compared to 49% of staff – agree manned checkout areas are becoming less necessary due to new technologies. Additionally, more than half (52%) of retail decision makers are converting point-of-sale space to self-checkout, with 62% transforming it for online order pickup.